On 25th of April (14:30 CEST), European Travel Commission is hosting a webinar dedicated to the joint ETC and UNWTO Handbook on Marketing Transnational Tourism Themes & Routes. In recent years, the development of tourism themes and routes has gained prominence with the key aim of bundling services and attractions under a unifying subject and for promotion purposes. These themes bridge the gap between a destination’s tangible and intangible features and are designed to appeal to specific visitor segments interested in gathering unique experiences on topics such as culture, history, heritage, nature, sports, gastronomy, religion or health. 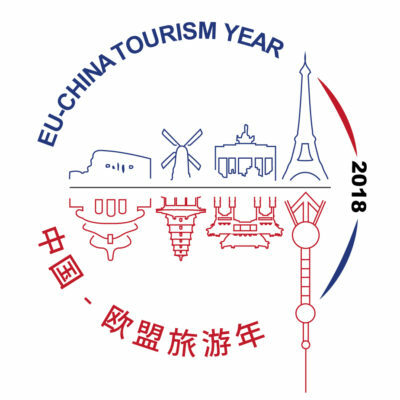 The webinar will shed light on the development, management, and promotion of transnational tourism themes and routes in Europe and worldwide, and will provide insights on how to better market destinations through transnational thematic tourism experiences and products. Please click here to visit this Webinar’s page.